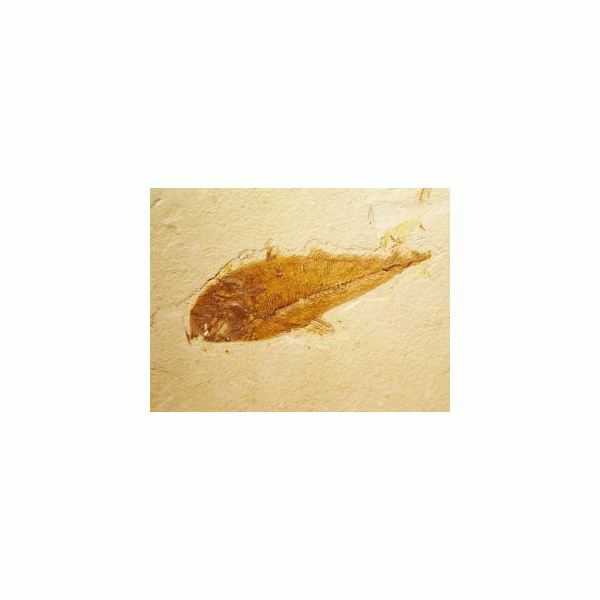 Print fossil pictures online and show them to the students to provide a picture of what a fossil looks like. If you know someone to borrow a real fossil from, then provide it for the day of this lesson. Give the children information about fossils. Fossils can be made by plants or animals. Fossils are the imprints that have been left behind by the plants and animals on stones or rocks. Ask the students, “What can fossils teach us? Most fossils are examined closely by scientists and dated, so that information about a certain time period can be obtained. For example, examinations of dinosaur fossils can tell scientists types of dinosaurs lived and when they roamed the earth. Define the new vocabulary, fossil, paleontology, paleontologist, and chart them. Tell students that they are going to make their own fossil. The closest thing to an animal fossil to use is, chicken or turkey bones. You will have to save some or ask parents to send them in with the student, prior to the day of the science project. There are fossil making kits you can purchase in stores, but they can be expensive. You can teach the lesson quite well using regular molding clay. Give each child a piece of wax paper and clay. Have each student work the clay until it is in the shape of a smooth square. Have the students press the chicken or turkey bone into the clay. Have them lay a book or a heavy object over the clay. This replicates what happens when an animal part is pressed together by two hard surfaces, eventually creating the fossil imprint. Wait a few minutes and remove the book and the bone. Can they see the imprint from the bone? Allow the clay to dry. Try the experiment again with a leaf.